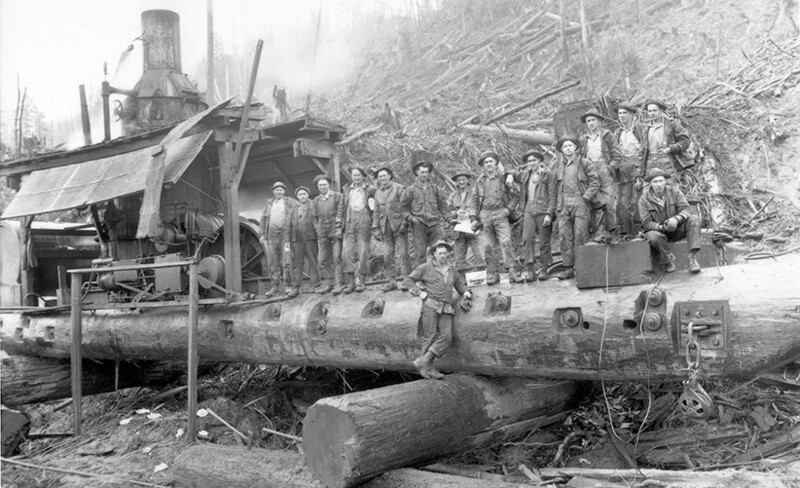 Originally created in 1941 to serve employees at Bellingham’s Puget Sound Pulp and Timber Company, Industrial Credit Union has grown along with Whatcom County. It seems hard to imagine that our Credit Union received its first deposits at a kitchen table, yet that’s our story — a little white house and a handful of honest, working-class people who dreamed of creating a new kind of financial institution. In 1963, after Georgia-Pacific Corporation purchased the pulp mill, the credit union changed its name from Puget Pulp Credit Union to Georgia-Pacific Employees Credit Union. In 1981, a new charter was written to serve all employee groups within Whatcom County: and Industrial Credit Union was born. In 2000, we broadened our membership charter again to serve anyone who lives or works in Washington State. Our Community Charter has been a monumental step to give more of your friends and family access to our great rates and service. We are proud to say that we now serve over 25,000 members in the greater Whatcom County area. Industrial Credit Union currently has seven branches and ten no-fee ATM’s throughout Whatcom County to serve our members where they live and work.